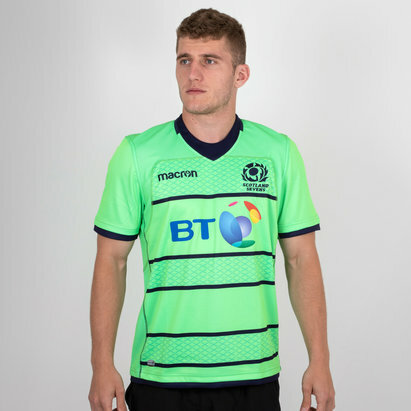 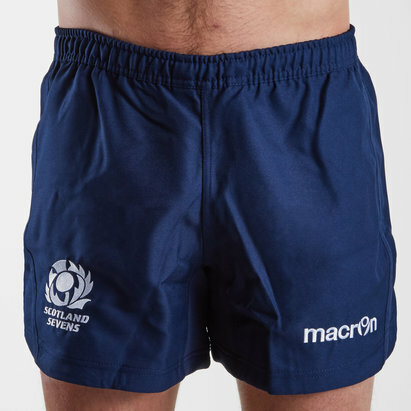 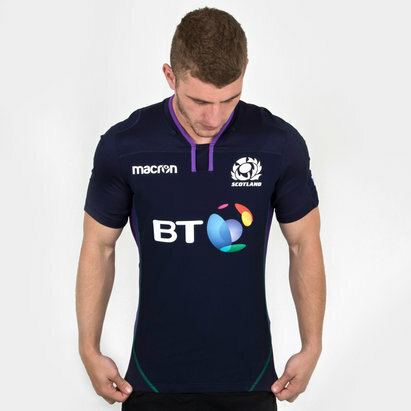 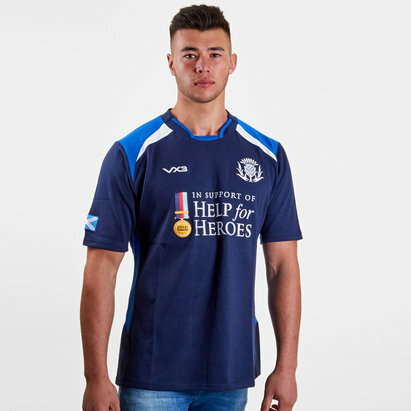 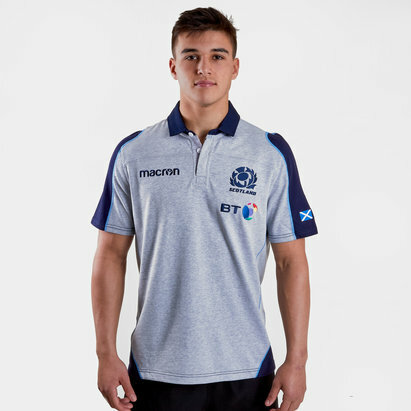 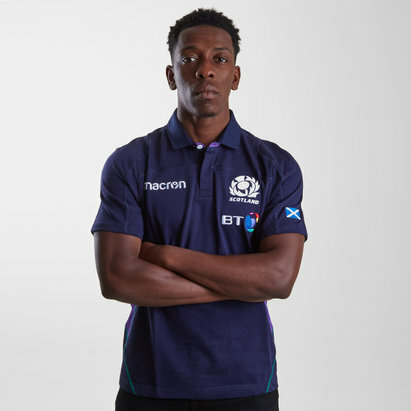 From Murrayfield to the town centres, lochs and glens you can show your support for the Scottish national team in this season's range of official Scotland rugby shirts designed by Macron. 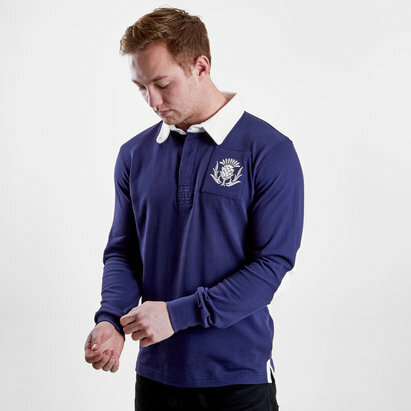 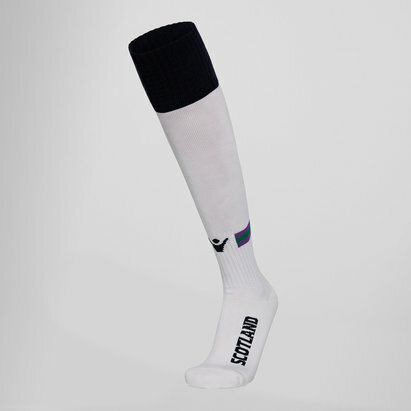 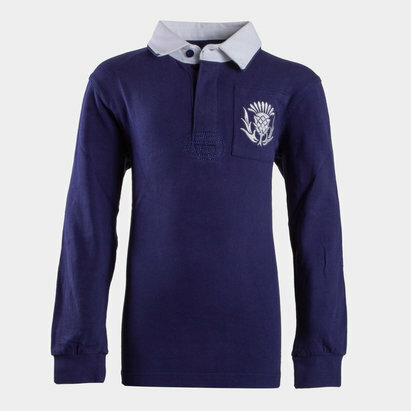 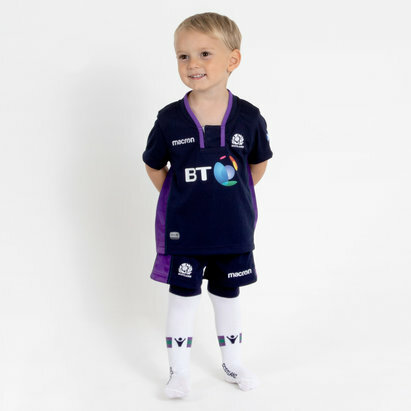 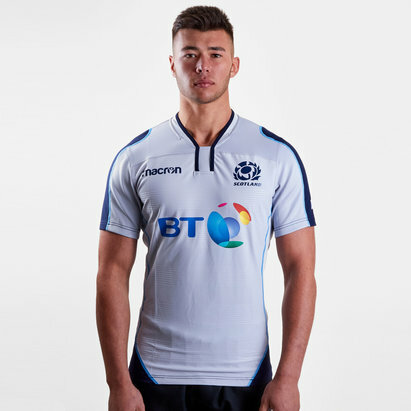 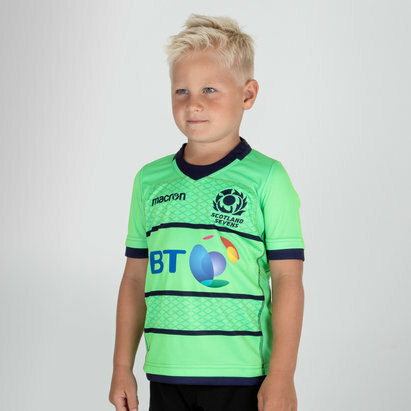 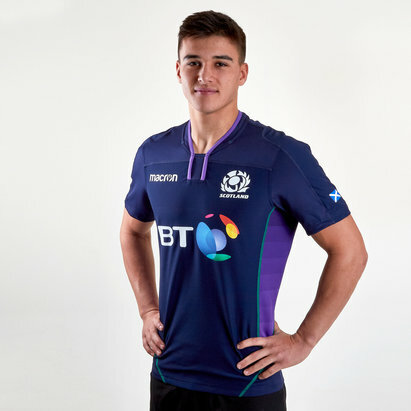 With its traditional blue design the Scotland home rugby shirt is emblazoned with its iconic thistle standing proudly on the chest; while the Scotland alternate shirt is white with purple trim. 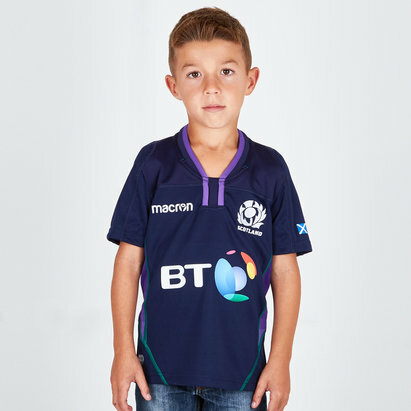 Show the world how much of a patriotic Scotsman you are with this season's Scotland rugby shirt available now at Lovell Rugby in men's, women's and children's sizes. 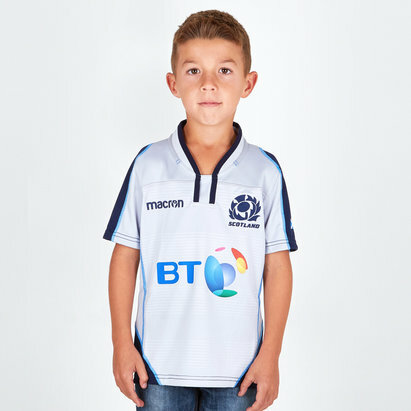 You can even personalise your new Scotland shirt for just £9.99.